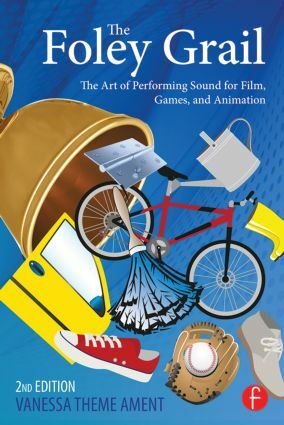 In The Foley Grail, Second Edition award-winning Foley artist Vanessa Theme Ament teaches you how Foley is designed, crafted, and edited for any project, right down to the nuts and bolts of spotting, cueing, and performing sounds. Various renowned sound artists provide a treasure trove of shortcuts, hot tips, and other tricks of the trade. Part 6 ● Nuts and Bolts: Where and With What?